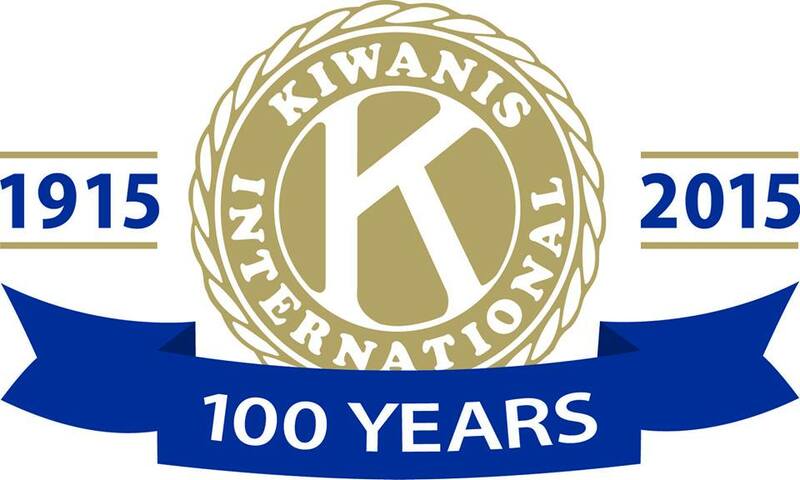 The Home and Lifestyle Show continues to be Kiwanis’ major fund raising activity which allows Kiwanis to maintain and support a variety of projects which supports youth, seniors, and health and education services in the Sussex Region. The Home and Lifestyle Show features over 50 vendors. Something for everyone.